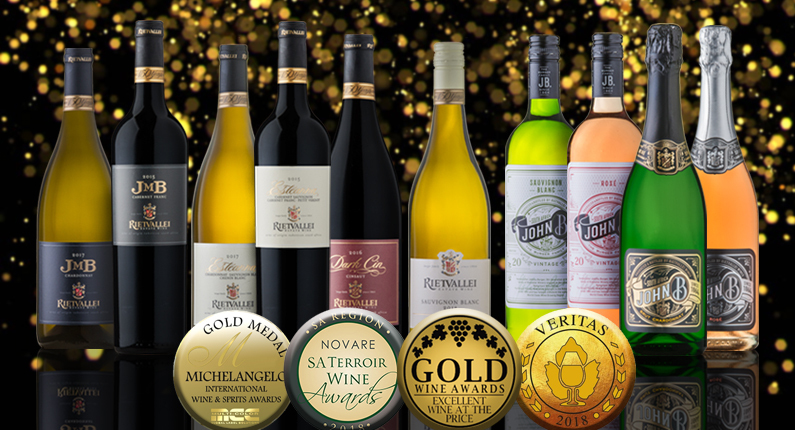 The newly released Rietvallei Estéanna Sauvignon Blanc 2018 marks a significant stylistic departure in this flagship wine’s evolution – expressing the exceptional potential of the vintage on the estate. 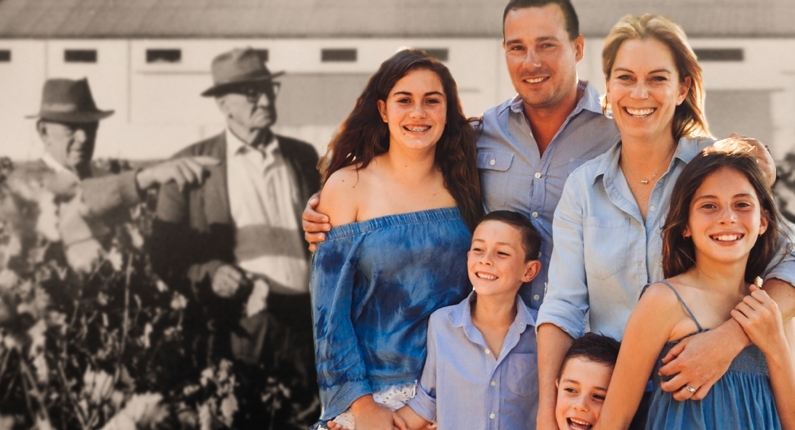 With our family, tradition and history are the steady and reliable building blocks on which every decision is made. 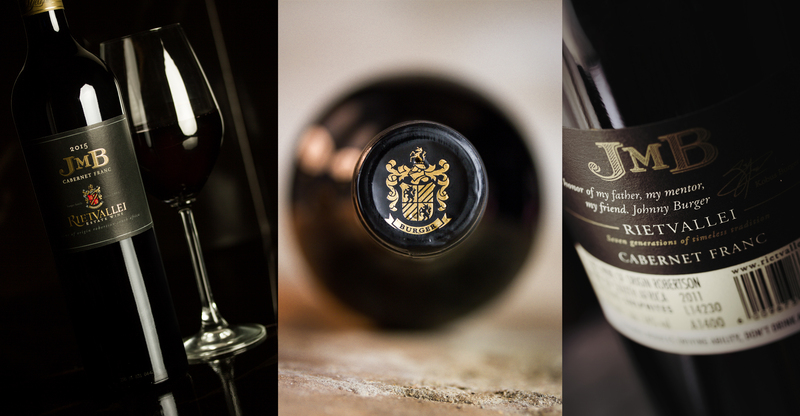 Over the years wines were carefully selected and positioned, slowly building the Rietvallei portfolio. 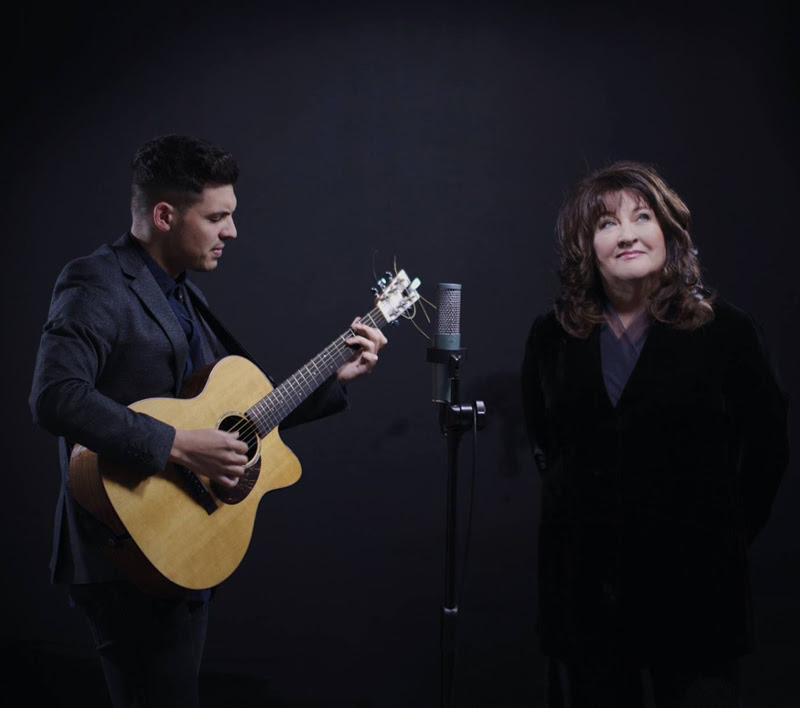 Join Laurika Rauch & Loki Rothman for a live performs at Rietvallei Wine Estate outside Robertson on 3 November 2018. 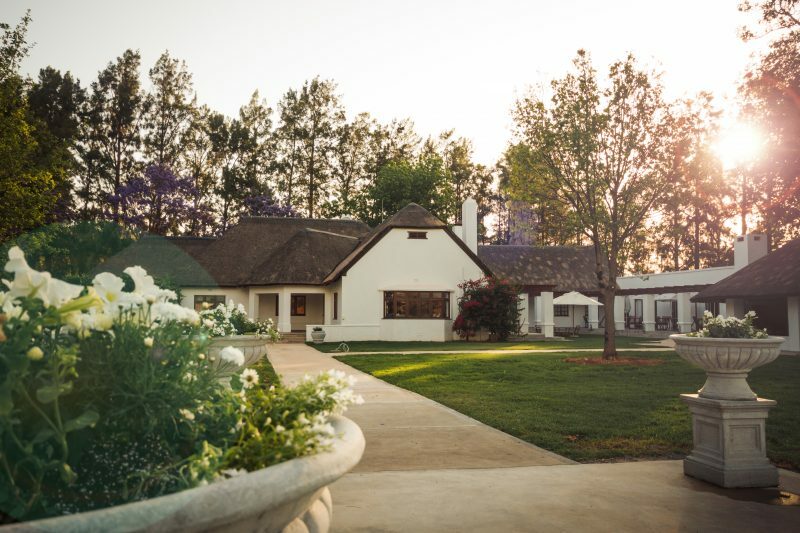 Rietvallei Wine Estate, one of the oldest family-owned wine estates in the picturesque Robertson Wine Valley, now offers a brand-new tasting room with venue facilities. 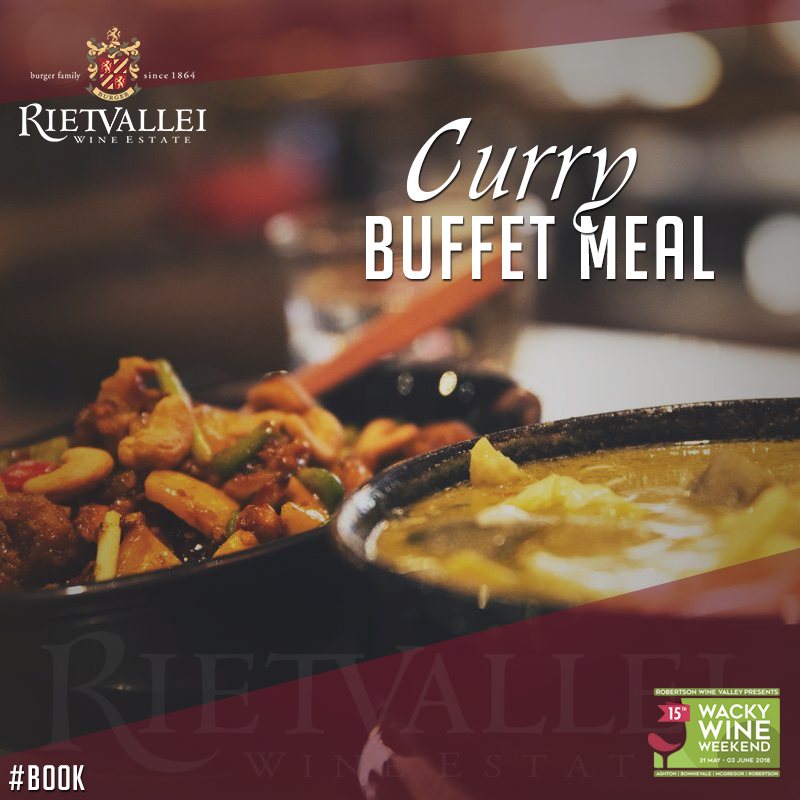 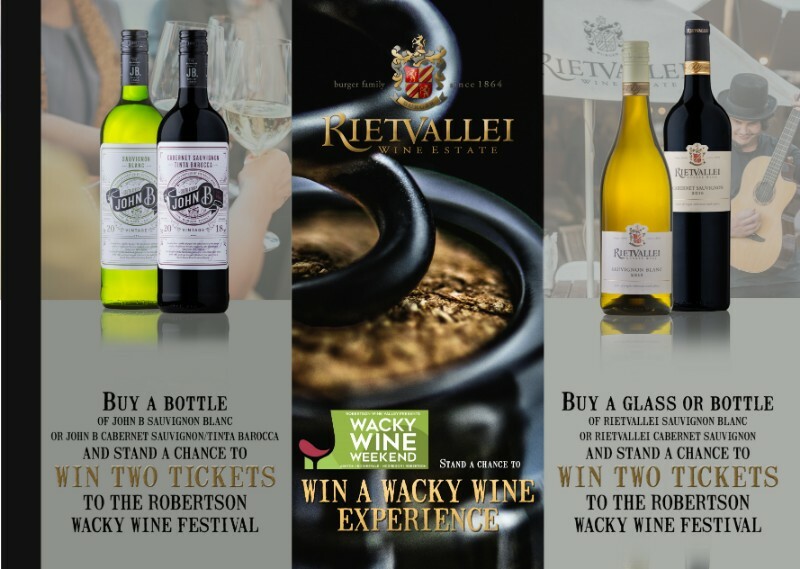 Book a seat at the Rietvallei Curry Buffet Lunch this Sunday 3 June at Wacky Wine.